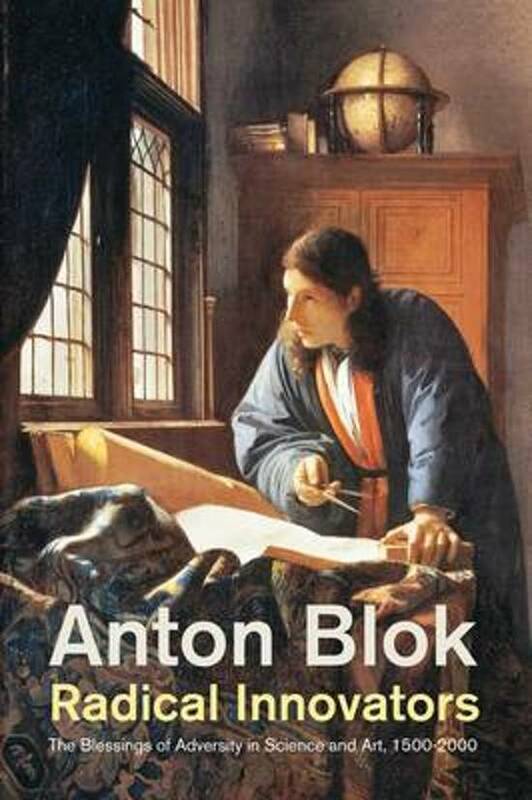 In this book, leading cultural anthropologist Anton Blok sheds new light on the lives and achievements of pioneers who revolutionized science and art over the past five centuries, demonstrating that adversity rather than talent alone was crucial to their success. Through a collective biography of some ninety radical innovators, including Erasmus, Spinoza, Newton, Bach, Sade, Darwin, Melville, Mendel, Cézanne, Curie, Brancusi, Einstein, Wittgenstein, Keynes, and Goodall, Blok shows how a significant proportion in fact benefited from social exclusion. Beethoven's increasing deafness isolated him from his friends, creating more time for composing and experimenting, while Darwin's chronic illness gave him an excuse to avoid social gatherings and get on with his work. Adversity took various forms, including illegitimate birth, early parental loss, conflict with parents, bankruptcy, chronic illness, physical deficiencies, neurological and genetic disorders, minority status, peripheral origins, poverty, exile, and detention. Blok argues, however, that all these misfortunes had the same effect: alienation from mainstream society. As outsiders, innovators could question conventional beliefs and practices. With little to lose, they could take chances and exploit opportunities. With governments, universities and industry all emphasizing the importance of investing in innovation, typically understood to mean planned and focussed research teams, this book runs counter to conventional wisdom. For far more often, radical innovation in science and art is entirely unscripted, resulting from trial and error by individuals ready to take risks, fail, and start again.